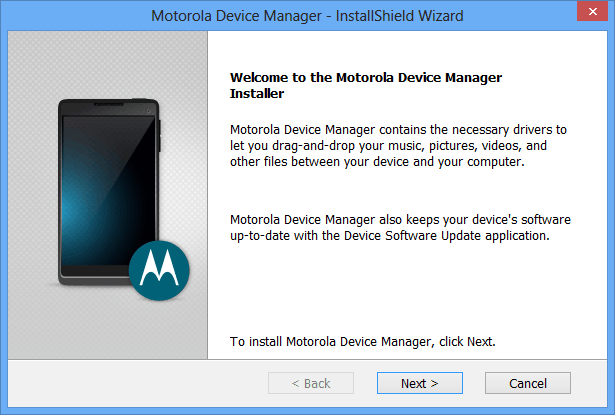 If you are using Motorola smartphone or tablet and looking for a way to connect your device with the computer without using Motorola device manager, you are in the right page. 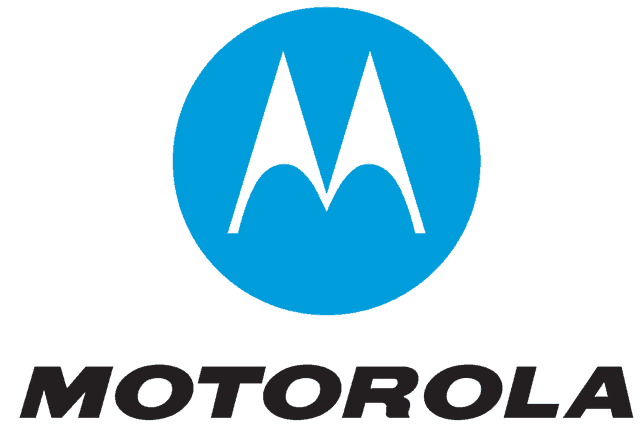 Here, we have provided USB drivers for all Motorola devices. Just download the USB drivers (based on your device model number), install it in your computer and connect your device easily. 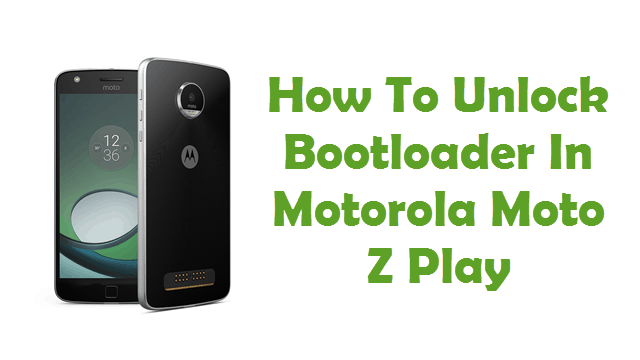 Once you have installed the Motorola USB driver for your device in the computer, you will be able to connect your device with your PC or Laptop and transfer music, movies, contacts and other data successfully. 2) Motorola officially provides all these USB drivers given here. If you encounter any sort of issues while installing or using them, contact Motorola support team. 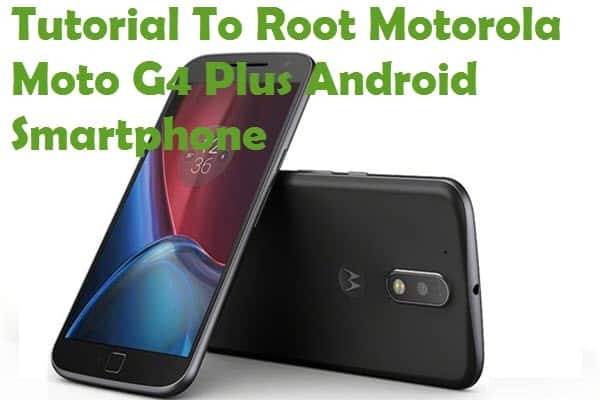 3) If you would like to get rooting tutorials, stock or custom ROM firmware upgrade tutorials, custom recovery installation tutorials for your Motorola device, check out our Motorola category page. 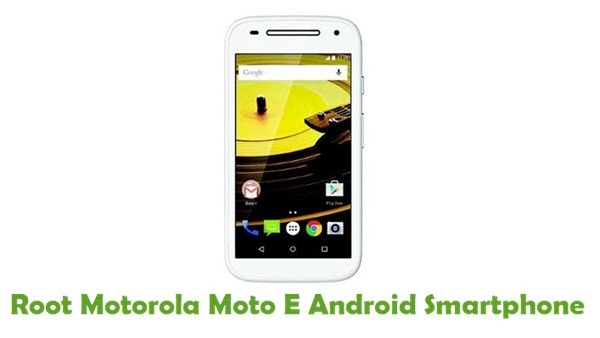 Moto e (2015) displays “The requested URL was not found on this server. That’s all we know.” Pls Help! Hi, The link is working properly for us.